In conjunction with our mailing list, we’ll be updating our blog bi-monthly with recipes from our chefs and updates as to what’s going on with us at ProvisionsTO. To kick things off, we’d like to cordially invite you to the dining event of the summer – if not the year…if not…the greatest dining event of all time. Let’s rephrase that: we’d like to invite you to the greatest dining event of all time. 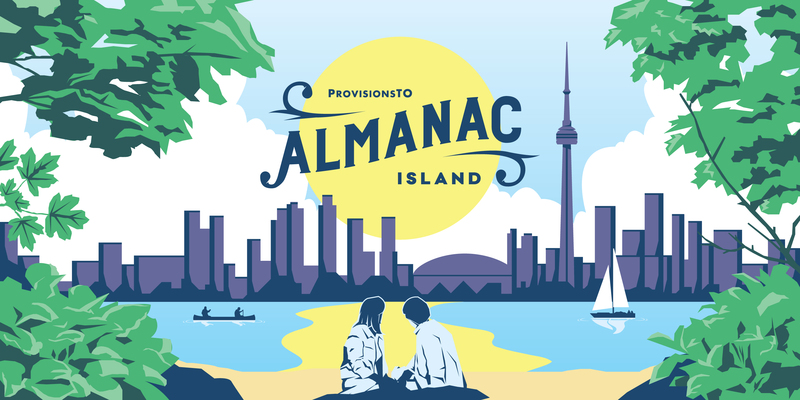 On August 7th, 2016, ProvisionsTO will be hosting its third annual Almanac Dinner on the Toronto Islands. We’ll be uniting eight of the city’s best chefs together for a resplendent evening of food and drink. After boarding a privately chartered ferry, you’ll traverse Lake Ontario to land on the picturesque Toronto Island. 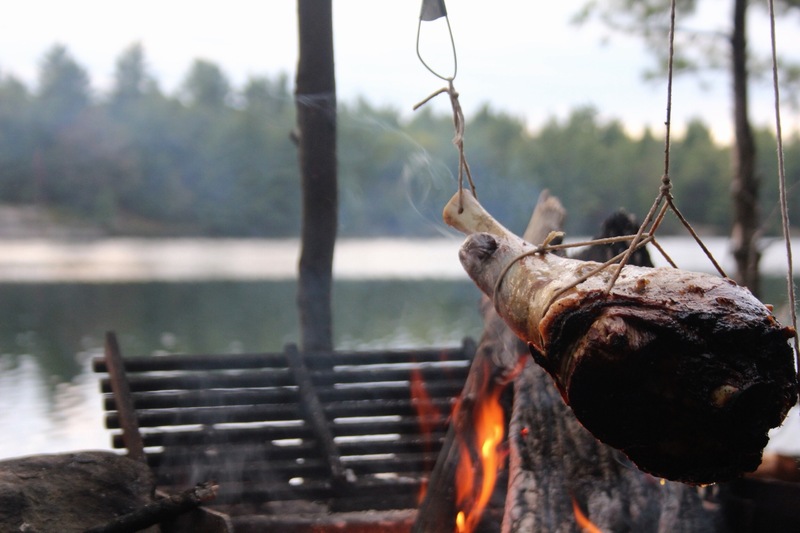 From there, you’ll walk through the island forest to the Artscape Grounds where our chefs will treat you to an inspired feast – complete with ethically raised Ontario meat, fresh seasonal produce and all the trappings of a lake-side cookout. You can be sure to expect fireside cooking, local beer, craft beverages and live music. If you’re looking for that cottage experience in the heart of the city, be sure to save this date. 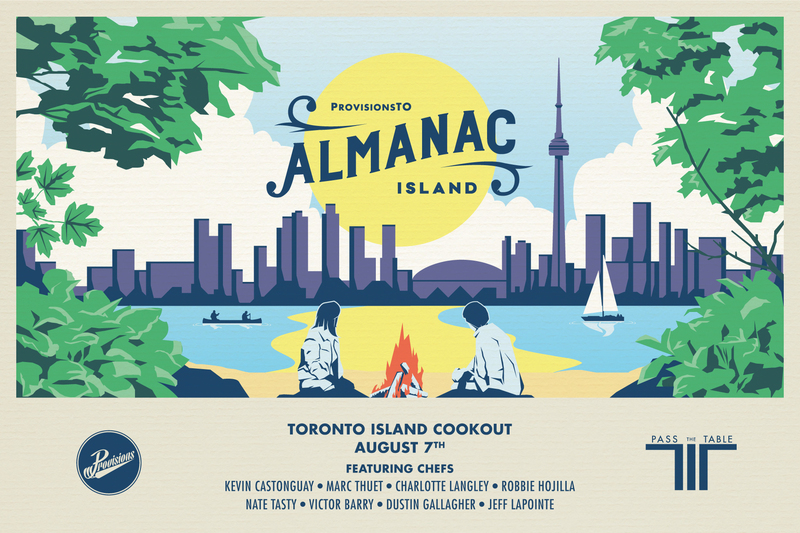 We’ll be featuring an all-star line up of Toronto’s leading culinary minds with chefs Victor Barry (Piano Piano), Marc Thuet (Petit Thuet), Dustin Gallagher (The People’s Eatery), Nate “Tasty” Middleton (Home of the Brave), Robbie Hojilla (The Harbord Room), Jeff LaPointe (Nomad), Charlotte Langley (Scout Canning) and our very own Kevin Castonguay (Provisions TO). All of the proceeds will go towards supporting Artscape and their local initiatives. Artscape is a not-for-profit urban development organization that makes space for creativity and transforms communities. Since its beginning in 1986, Artscape has become recognized as an international leader in creative placemaking, a practice that leverages the power of art, culture and creativity to catalyze change, growth and transformation in communities. Artscape achieves its mission through developing and managing 10 unique cultural facilities – including community cultural hubs, multi-purpose creative spaces and artist live/work projects – and by delivering programs and services that create the conditions for artists to thrive. You bring you and we’ll take care of the rest. Can’t wait to have you there!